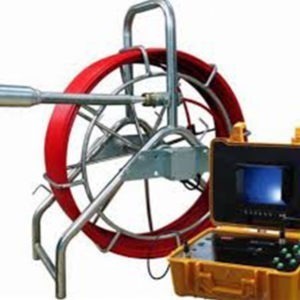 Inspecting via video cameras has become the norm today. 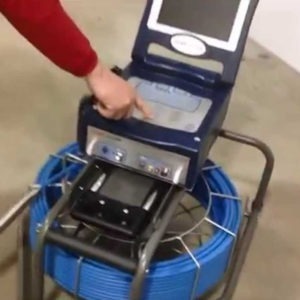 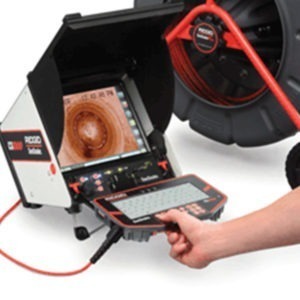 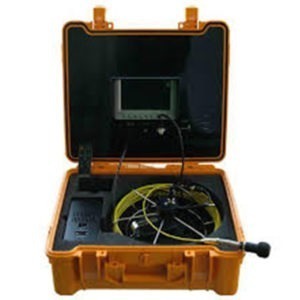 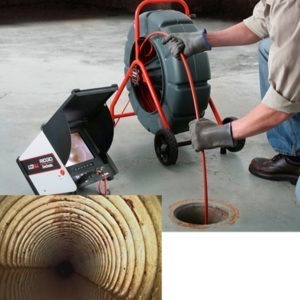 The technician can assess the extent of damage as well as discover the cause for the issue with drains as well as the various pipe systems thanks to technology. 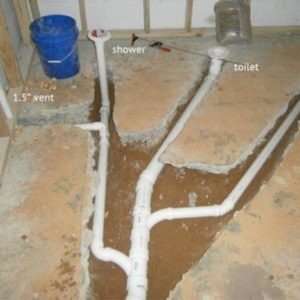 It cannot be done by a lay person, however. 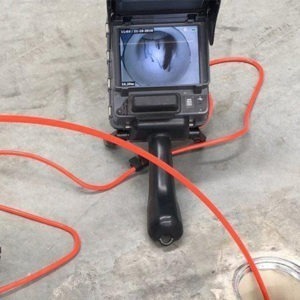 An expert begins the process of drain video camera inspection & pipe location services by passing a flexible rod fitted with a video camera of high resolution through the lumen of the pipe in order to observe the condition. 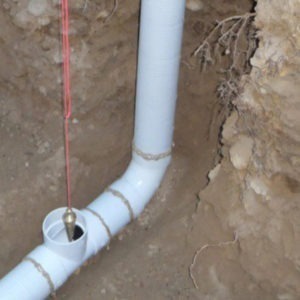 The situation can be gauged perfectly as a result with no possibility of making mistakes. 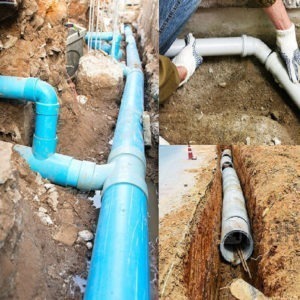 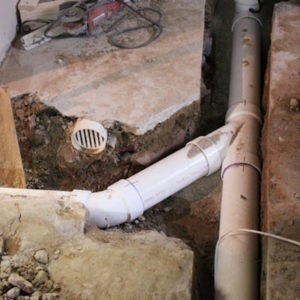 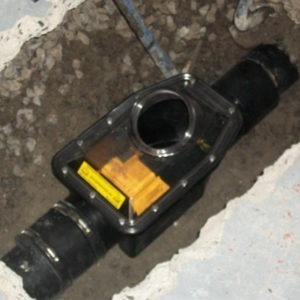 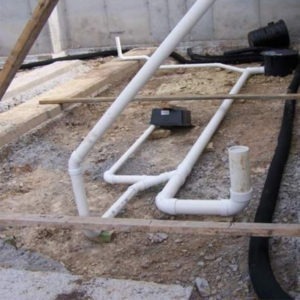 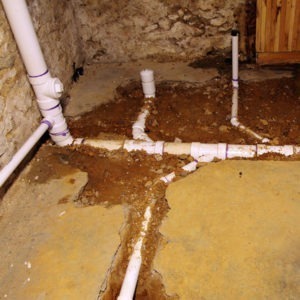 This not only saves precious time but also happens to be cost effective as there is no requirement for digging out the pipes, causing damages to the property of the client.